Car guys and gals, here is your chance to own a McLaren Senna supercar without having to hit the lotto. 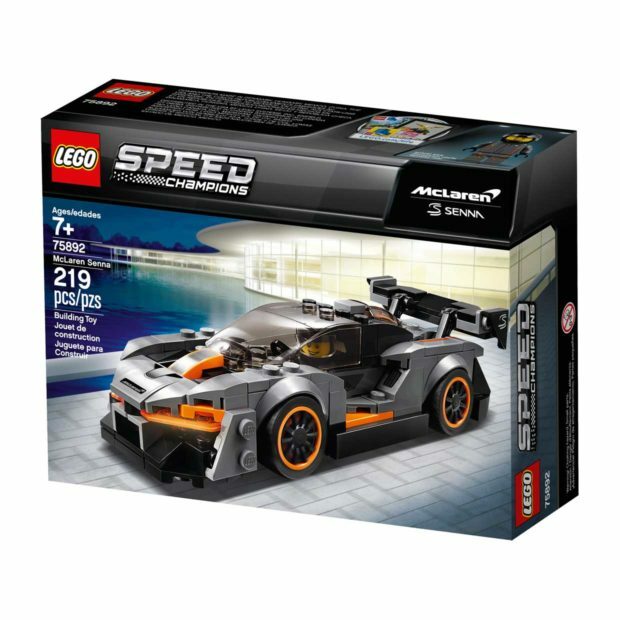 LEGO is showing off a new Speed Champions edition of the Senna that is just $14.99, making it roughly 1/64,000th of the cost of the real thing. 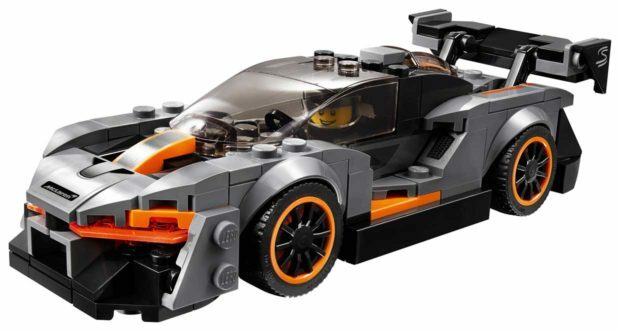 The LEGO Senna is a simple 219-piece kit and measures 5-inches long when complete. 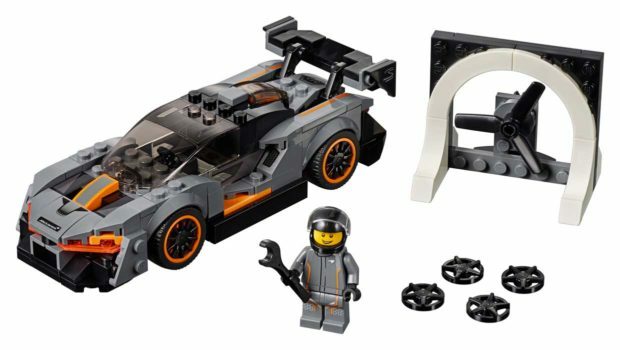 The kit comes with its own helmeted minifig and a wind tunnel fan for blocky aero testing. 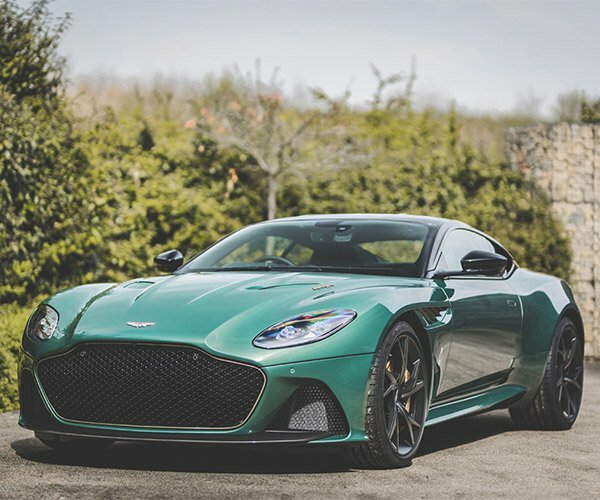 The toy is as accurate as you can be with this few bricks, and features a front splitter, roof snorkel, diffuser, and rear wing. 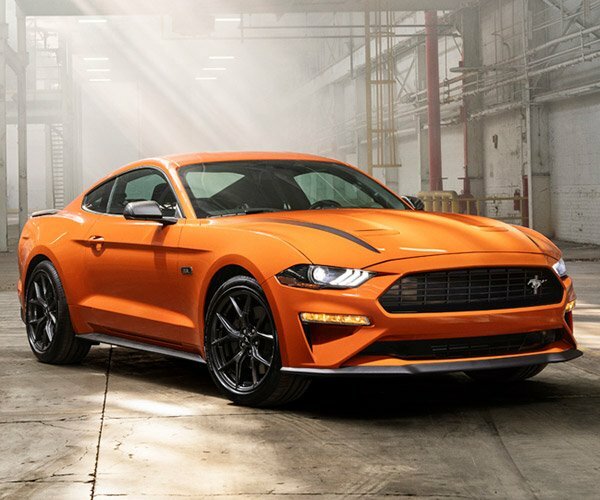 The kit is done up in a victory gray livery with orange highlights, and the car comes with interchangeable wheels. The minifig wears a helmet and racing suit with Pirelli partnership logo. The LEGO kit is available at from Amazon now.